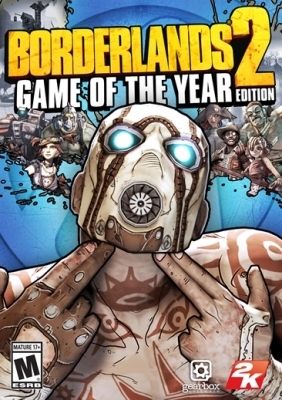 Borderlands 2 Game of the Year Edition - Cheapest CD keys for Steam! Plus, new battle arenas, heads and skins, golden keys and more! 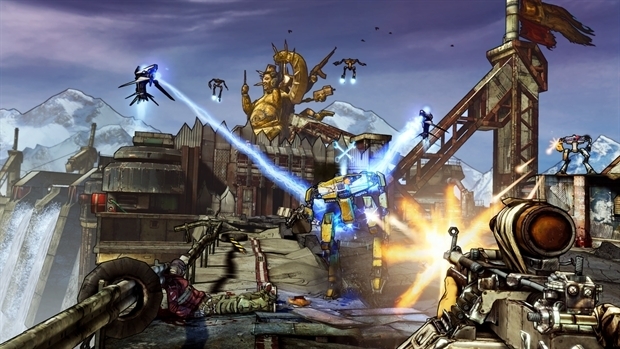 Buy Borderlands 2 Game of the Year Edition for Steam on Games Republic and start playing today! We have only the best prices on the market and our frequent sales will blow your mind! Check out our catalog of games for Steam, Uplay, Rockstar Social Club and other DRM platforms. Cheap games, awesome deals and only official distribution! 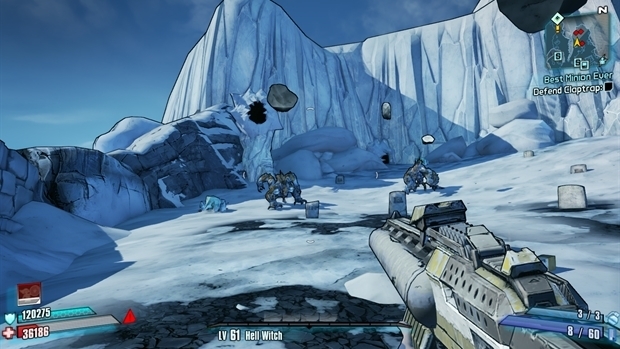 Legal notice: Use of this product requires agreement to the following third party end user license agreement: http://www.take2games.com/eula/ © 2009 - 2013 Gearbox Software, LLC. Published and distributed by 2K. 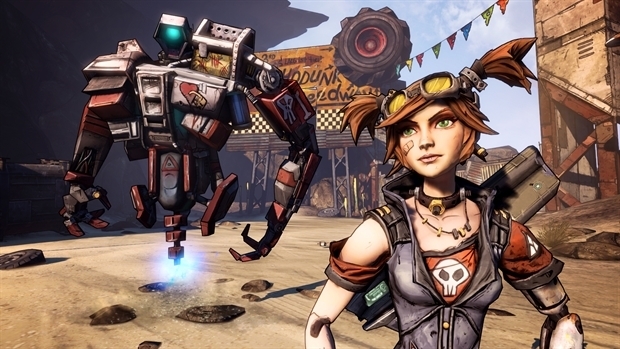 Gearbox Software, Borderlands, and the Gearbox and Borderlands logos are trademarks of Gearbox Software, LLC. 2K and the 2K logo are trademarks of 2K in the US and/or other countries. Unreal, the circle-U logo and the Powered by Unreal Technology logo are trademarks or registered trademarks of Epic Games, Inc. in the United States and elsewhere. NVIDIA and the NVIDIA logo and The Way It’s Meant To Be Played are trademarks and/or registered trademarks of NVIDIA Corporation. This software product includes Autodesk® Scaleform® software. © 2013 Autodesk, Inc. Autodesk and Scaleform are registered trademarks or trademarks of Autodesk, Inc. and/or its subsidiaries and/or affiliates in the USA and/or other countries. Powered by Wwise (ce) 2006 – 2013 Audiokinetic Inc. All rights reserved.